"This book was audacious fun, reminding me of Richard Laymon and early Graham Masterton." "Forever Will You Suffer plays out like a film, with strong and eerie visuals, some genuine shocks, and a lingering feeling of creepiness. I strongly recommend it!" Click here to get a sneak peek of Institutional Memory. 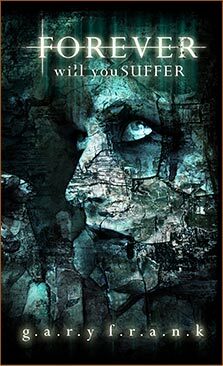 Click here to get a sneak peek of Forever Will You Suffer.